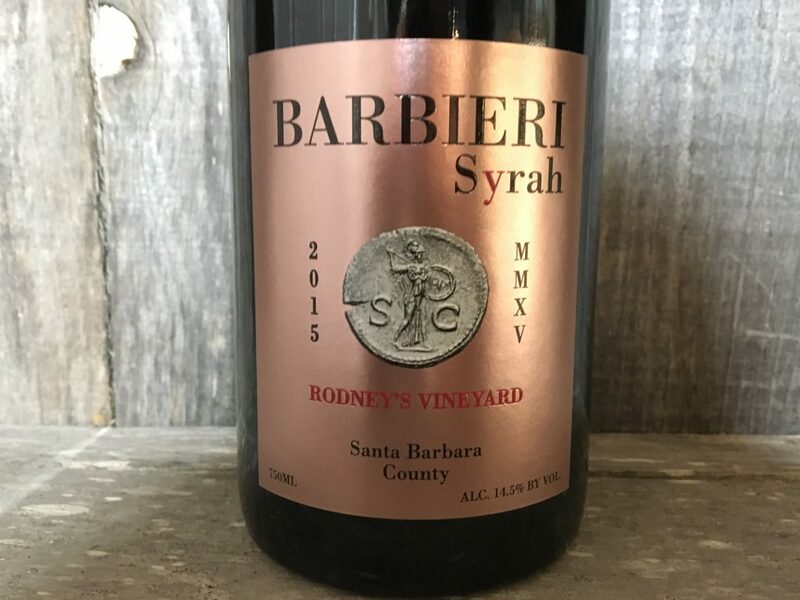 Produced from the oldest block of Syrah planted at Fess Parker Estate located on Foxen Canyon Road, the 2015 Rodney’s Vineyard Syrah was harvested on September 25th. This loaded fruit forward wine is decadent with intense black cherries, violets, and lots of earthy notes intermixed with cured meats, blueberries, blackberries, crushed herbs, liquid smoke, and dark olives. Pure and opulent with soft tannins this wine finishes with an awesome supple texture. SUGGESTED PAIRING: Cheese and charcuterie, Texas BBQ and spicy pasta sauce.